While most of my friends are raving about 50 Shades of Grey and reading novels about teenage vampires, I tend to lean towards non-fiction books. I like to read books that will inspire me, educate me, and help me grow as a person. Of course, there is nothing wrong with losing yourself in a juicy novel, it can be a great escape, but reading a fiction book sometimes feels like a waste of time to me. I am not sure why I feel this way, as I certainly waste plenty of other time watching mindless TV, surfing the net, reading fashion magazines, and watching movies. Maybe it is because books are such a time investment, I want to make sure I get out of them what I put into them. 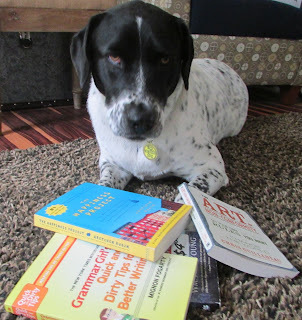 Here is a quick peak into some of the things I have been reading and liking lately. 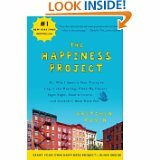 What would make someone like me pick up a book called "The Happiness Project"? I don't necessarily need a self-help book on how to be happy. I am already pretty happy. What was intriguing to me was that the author, Gretchen Rubin, said the same thing, that she was a generally happy person. She did a year long experiment to see if small changes in behavior and thoughts could make a significant improvement in happiness. I had four major takeaways: 1. Things that make you happy don't always make you happy while you are doing them. 2. Progress is a major source of happiness 3. Looking at life from a place of appreciation increases happiness. 4. Just because something makes other people happy, doesn't mean it will make you happy. I don't think this book will change me, but if nothing else, it was an interesting read. I wrote a whole blog post about this book because I loved it so much. The book is so interesting to me because it is about me. The stories in this book are of real people, case studies, research, interviews, and even experiences from the author herself that prove to validate what I knew all along, that there is nothing wrong with the way I am. I think this book is great for reassuring introverts that we do not have a personality disorder, that our way is just different, and it has its distinct advantages over the gregarious extrovert. However, I think this book would be the most beneficial for extrovert spouses, parents, and bosses to better understand the needs of the introverts in their lives. 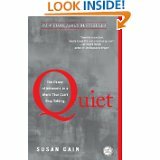 You can read my full review of Quiet here. 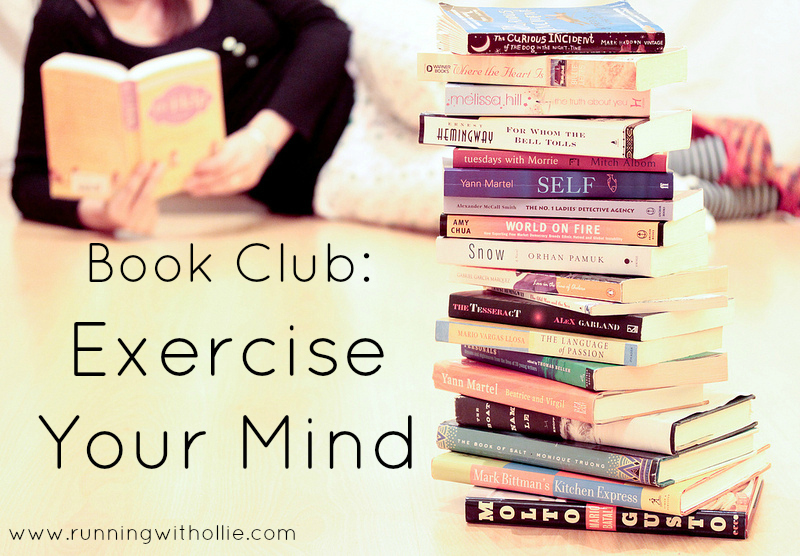 I reread this book anytime I ever start to take running or any physical activity for granted. 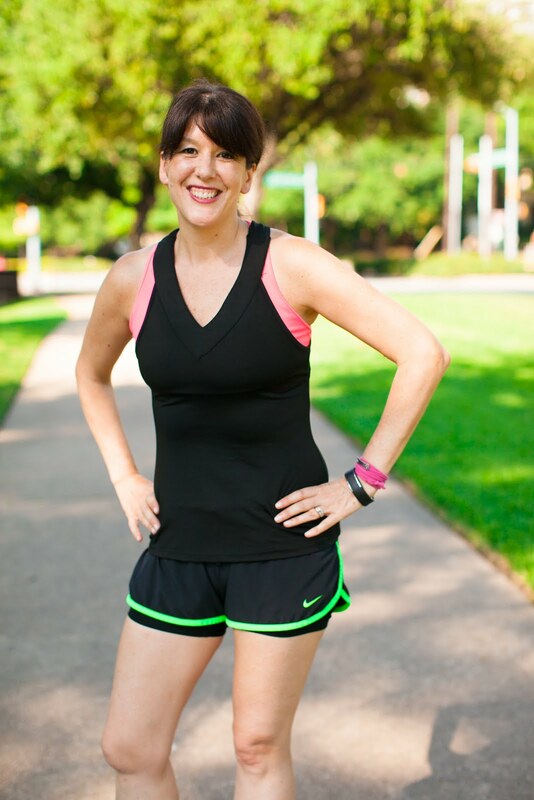 Running is a gift that can be taken away in a blink of an eye. Matt Long was a hero, a New York City Fire Fighter during 9/11. He was a triathlete, a marathoner, and had qualified for Boston. While riding his bike, he was run over by a city bus that was making an illegal turn. 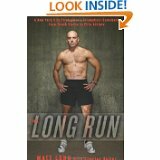 This book is about Matt Long's physical and emotional recovery and comeback to running after his doctors told him he would probably never run again. He set out to prove them wrong. Spoiler alert: He did. This book serves as a reminder that you don't have to live the life that everyone else expects of you. You have the right to make the choices to live the life that you want. 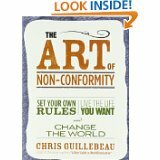 While incredibly inspiring to read about Chris Guillebeau's non-traditional lifestyle and world travels, it also was a bit depressing at times, realizing that some lifestyles are just not feasible for everyone. Some of us feel trapped by the (so-called) security of a cubicle job. Chis would probably tell me that it is my own self-imposed limitations that are holding me back. Maybe you don't plan to quit your job to travel the world, or start your own business, but in this book Chris shows you how and why it can be done. Someone recommended this book to me and I picked it up at the airport to read on a flight. I arrived at my destination a mascara-faced mess. This is a very spiritual book. While some may argue that this book is pure fiction, the author claims it all really happened. The events of the book are so incredibly surreal and fantastical that I can only logically conclude the story was the author's dream. I cried all the way through this book, not because it was sad (it was at times), but because it touched my soul. I cried for no other reason than recognition of the truth. These kinds of books provide me an informal education into the stories of history, in this case World War II, that I could never get from history books. It is same kind of history that you get by listening to the stories told by your Grandpa. Reading about Louis Zamperini's journey from crashed Army Air Force Bomber to survival by life raft for months in the ocean, only to be "rescued" by the Japanese to become a POW, I wondered if I would have the same will to live as Mr. Zamperini when the circumstances were so extreme and dire. I often thought that no way would I have the strength. I love these triumphant real-life inspirational stories that read like fiction. They remind me of the strength and will of the human spirit. I had to throw this one in there. 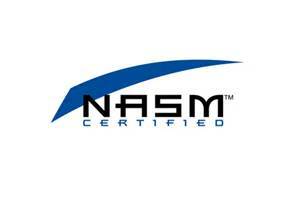 While grammar is not exactly a fascinating topic, it is a necessary one for a lot of people. I know I can use all the help I can get. 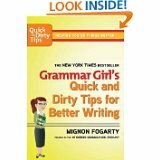 Mignon Fogarty, better known as Grammar Girl, is best known for her podcast, but she also wrote a grammar book that is actually readable. I read it from cover to cover in a couple of days to refresh my memory on all those things I learned back in school, and it turns out, some of those grammar "rules" I thought I knew, were wrong anyway! Go figure. This book is not just for writers or bloggers, if you write e-mails for your job, this book could be very helpful for you too. Have you read any of these books? What are you reading these days? Do you have any recommendations for me? Cool, thanks for the book ideas! I almost ordered The Happiness Project and I don't remember why I didn't. I may have to revisit that! I finished The Happiness Project back in November and jumped right into Spririt Junkie by Gabrielle Berntein which I also loved! I am reading Emma by Jane Austen right now and loving it! Thanks for all of the recommendations-I will have to check 'em out! OOOH the Long Run might have to go on my Runspiration Reading list! 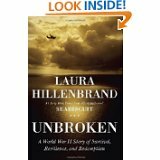 Loved Unbroken! 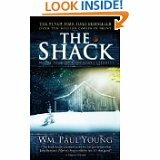 I just couldn't get into The Shack, for me it was weird the way the author referred to the Holy Spirit. Maybe I'll try it again someday. I need to make more time to read! 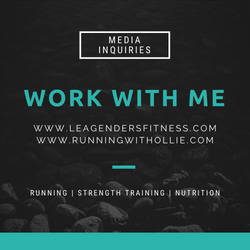 I'm trying to get through Running on Air right now - half way through - which is helping me rhythmically breathe while running, I love it! I loved The Long Run and Unbroken. Both are engaging reads and inspiring stories. Thanks for the quick reviews. I read The Happiness Project, and it was definitely an interesting read, and the little things that were included were a nice addition and things to consider in my day-to-day stuff. I'm currently reading M.J. Rose's "The Book of Lost Fragrances".